 Utah Attorney Donald S. Reay has years of experience when it comes to family law and the problems and struggles that can arise. He is passionate about his work and the well-being of children, families, and individuals. He has dedicated much of his time to helping people just like you, and is now ready to listen to and represent you.  Donald Reay is knowledgable in Family, Elder & Divorce law in Utah with years of experience in litigation & Family Law court procedures.